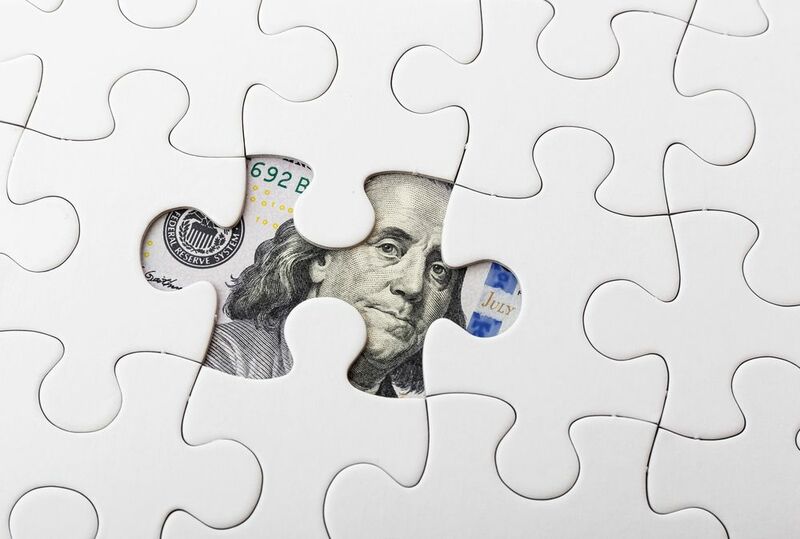 If you suspect your spouse has hidden assets or will conceal assets during divorce proceedings, an experienced attorney can help ensure you receive an equitable portion. The attorneys at Shore, McKinley, Conger & Jolley, LLP in Stockton, CA, have extensive experience discovering hidden assets by vigilantly reviewing financial records and working with forensic accountants and other experts. We can identify and value concealed assets so you can receive the just property division you deserve. Oftentimes, a spouse may misrepresent their income and assets during divorce proceedings so that they do not have to split the value with their partner. The financial aspect of marital dissolution is often complex, consuming much of the divorce proceedings. By law, both parties are required to file a disclosure statement outlining their assets and liabilities. This information allows the court to determine community property, or the property that is equally distributed between the parties in the divorce settlement. In some instances, one party fails to disclose their assets, effectively taking this property off the table for distribution and keeping it for themselves. This technique is especially common when high value assets are on the table. Their expenses surpass their claimed income without corresponding the debt that accounts for it. The claimed value for certain assets is less than you know or believe it to be. Their income drops without explanation. They use several bank accounts without an apparent reason. They urge or manipulate you to quickly sign divorce documents. By state law, spouses are entitled to an equal amount of all assets or income earned during their marriage. Whether your divorce is amicable or not, it is essential to take the time to make sure that everything adds up. The lawyers at Shore, McKinley & Conger work with forensic accountants and experts to assess this documentation and ensure the most thorough investigation possible. While any divorcing party can hide assets, one partner usually has a greater opportunity to do so. One spouse often assumes the role of money manager throughout the course of a marriage, giving them greater knowledge concerning the couple's financial affairs. In a divorce proceeding, this spouse has an unfair advantage in garnering an inequitable settlement in their favor. The money manager spouse may capitalize on their position by shifting property in anticipation of or during divorce proceedings. If you do not discover hidden assets by reviewing financial records, but you suspect your spouse is concealing property, a reputable divorce attorney can make an enormous difference in your case. You can benefit from a professional with the unique skills to detect hidden, transferred, or deferred income and property. Ensuring a favorable outcome in your divorce proceedings means choosing a lawyer who is steadfast in fighting for fair divorce settlements. With experience in financial document analysis, accounting principles, and auditing techniques, our lawyers can detect complex transactions designed to conceal a spouse's net worth. Experienced legal support can make a considerable difference in receiving your rightful share of communal property. Ensuring a favorable outcome in your divorce proceedings means choosing a lawyer who is steadfast in fighting for fair divorce settlements. Call us today at (209) 800-8979 or reach out online to schedule your no-obligation consultation with our divorce attorneys.